There is a level of stupidity that is achieved only by those in government. One recent example of this is the decision of the U.S. Postal Service to destroy Michelle Obama's Just Move! stamp series. 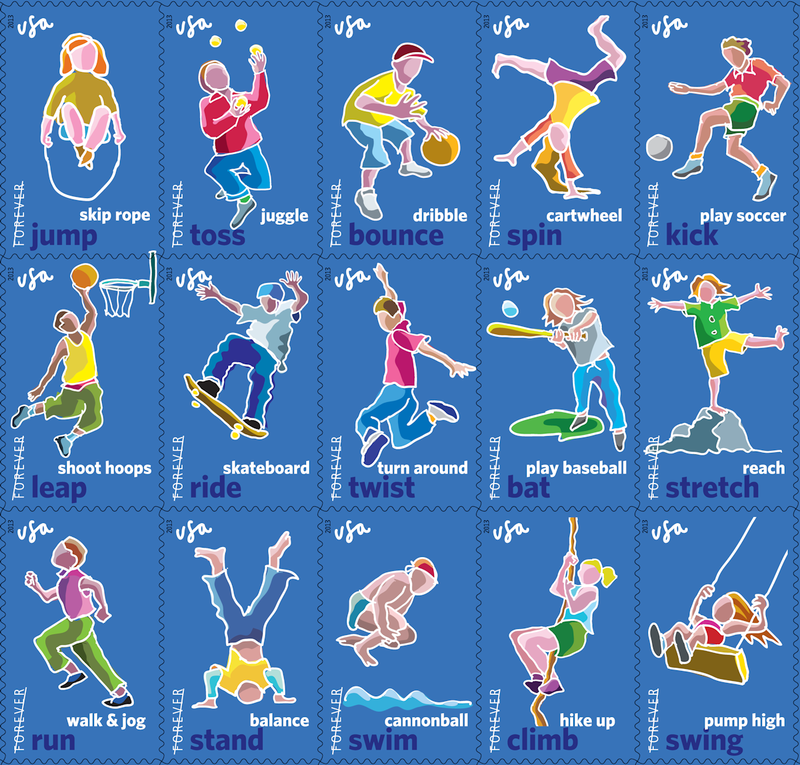 The stamps had to go because they depicted children engaged in various dangerous activities -- you know, things like jumping rope, playing soccer, and swimming. From the government's perspective this sort of makes sense. If one actually believes that a stamp can promote good behavior, such as staying physically active, then it only follows that a stamp could also encourage risky behavior, like juggling without a helmet. Either way, it doesn't say much about how those in government view the rest of us. The way I see it, the only thing more insulting than being governed by idiots is to be treated as idiots.